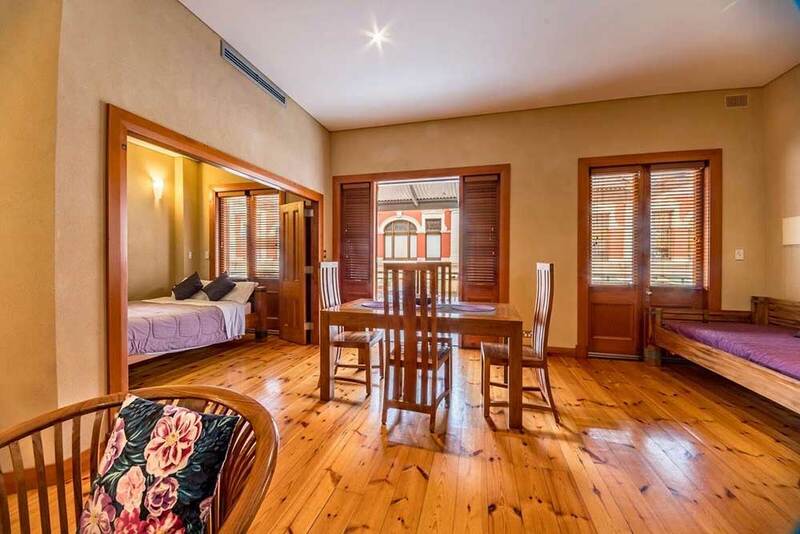 The Rialto’s Fremantle apartment accommodation is walking distance from all the places you want to see in our area. There are so many touristic things to enjoy such as the beach, shopping, historical sights, and our famous Victorian architecture. Sightseeing is an essential part of holiday accommodation but so is the hotel you chose. Before we tell you about all the fun stuff, there is to do around here let’s talk about the Rialto. Our hotel is the place to stay if you want to have the best time possible. As far as Fremantle holidays go, we are also family friendly. Our rooms are comfortable, rustic, stylish, and clean. You and your whole family will feel welcome and satisfied with our friendly staff and us. The Freemantle Markets are a great place to go for those of you that love shopping. Here is a list of some of the things you will find there. You are a 10-minute walk from the beach or Kings Square, our cities civic and cultural centre. Fremantle’s other tourist attractions include Bather’s Beach, the Round House, and South Beach. Check out our guest reviews for some of their recommendations as well. After a long day of sightseeing, get something to eat at one of our great restaurants, Australia is very proud of its food! Come and stay with us! For reservations, book now through our website or for a tour of our hotel call +61 403 180 206. Ask about our various apartments such as the Deluxe, Superior, and One Bedroom. Each with its unique charm and of multiple sizes depending on how many people are in your party.